Here are Abbott’s emergency items. This is tied to school safety but listed as a separate emergency item. 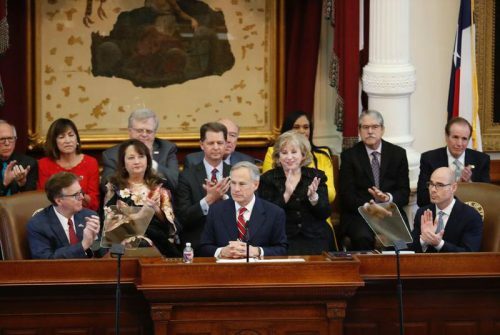 Improving and increasing funding to counselors and other mental health providers to catch people who might become the next school shooter also came up during Abbott’s school safety panels.